Even though David made terrible mistakes that cost people their lives, he repented and was able to complete God's purpose for his life. God's grace is evident through the entire life of David. 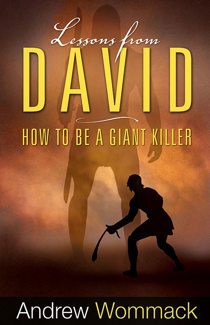 Rather than having to go through your own hard knocks, the author encourages the reader to learn from these life lessons from David. There’s a better way than finding out these truths through your own mistakes. It's better to learn at David's expense.